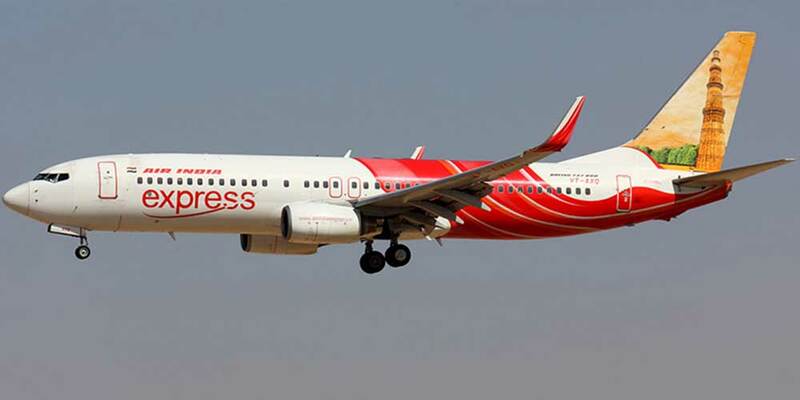 Air India Express advised that the Free Baggage Allowance for Child Fare Passengers has been revised to 20 Kgs. for all tickets purchased effective 2nd April 2018. Passengers purchased tickets earlier are eligible for the Baggage Allowance mentioned in the tickets.